Have you ever wondered how Amazon knows what products might pair well with your most recent purchase? Or how Netflix knows what you should watch next? They use recommender systems. 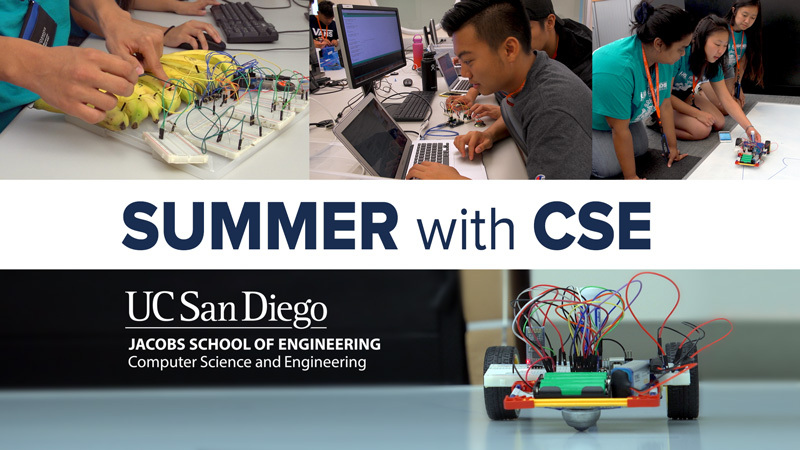 Two students from Mexican universities spent their summer learning all about these complex systems at UC San Diego. 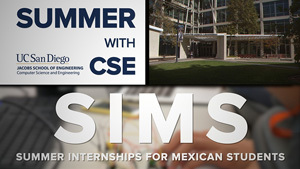 The students were part of the new Summer Internships for Mexican Students program at the Computer Science and Engineering department. Department Chair Dean Tullsen says he started the program in part to create a pipeline that brings top students from Mexican universities to UC San Diego. 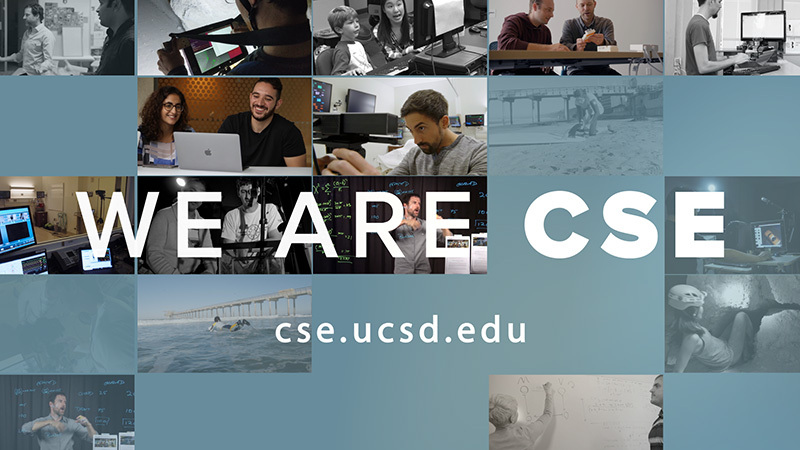 In this installment of the Summer With CSE series, Tullsen explains why he felt it was important to create that connection with schools in San Diego’s backyard. You will also meet four student researchers as they work on two separate projects. While one pair studied recommender systems, the other took on machine learning. They helped figure out ways to improve research on hyperdimensional computing, which is meant to mimic the way the human brain functions. While their work was varied, all four were inspired by the experience.